The award, named after ServiceMaster’s founder, is the highest form of recognition a franchisee can earn. 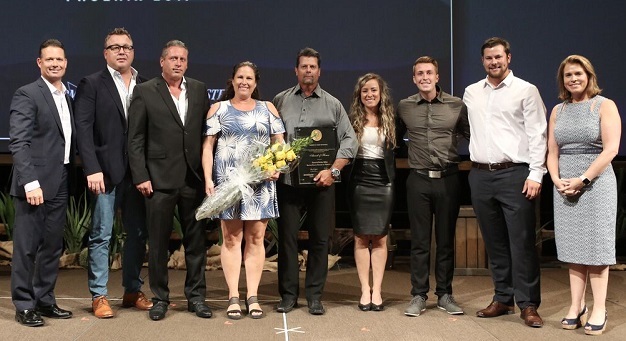 The Millers earned it through customer service, growth, sales, operations and employee development. They also won the Marion E. Wade Expert Award for outstanding performance and leadership.